Let’s Talk Business is on view at Yale School of Architecture until May 4th. 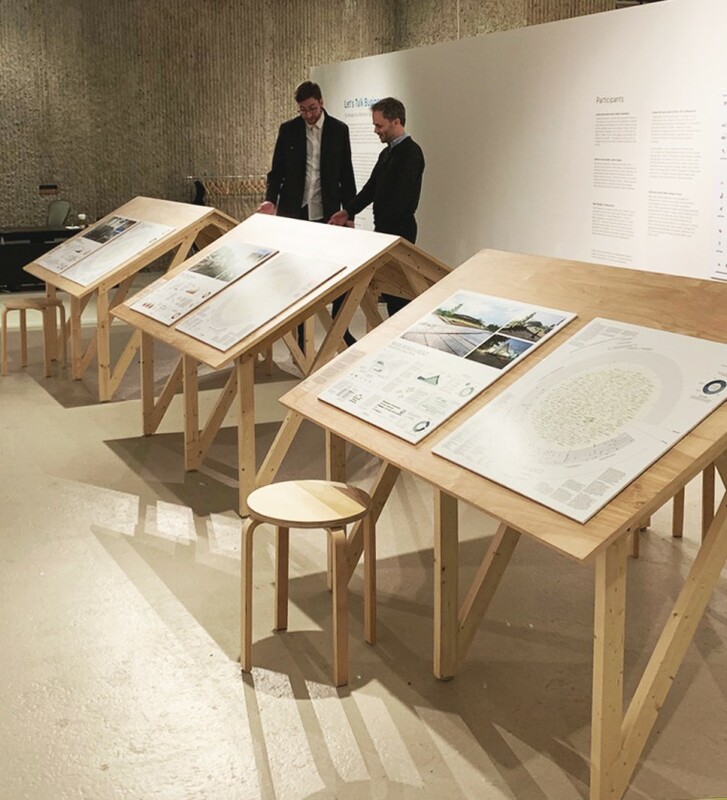 The exhibition presents the work of six social-impact, humanitarian architectural practices, or architect-led agencies, through their evolving business models. The exhibition attempts to introduce into the discourse topics related to sustainable funding, project management, office structure, and networking with the goal of providing an alternative lens by which we may learn, consider, and critique work with a strong social agenda.